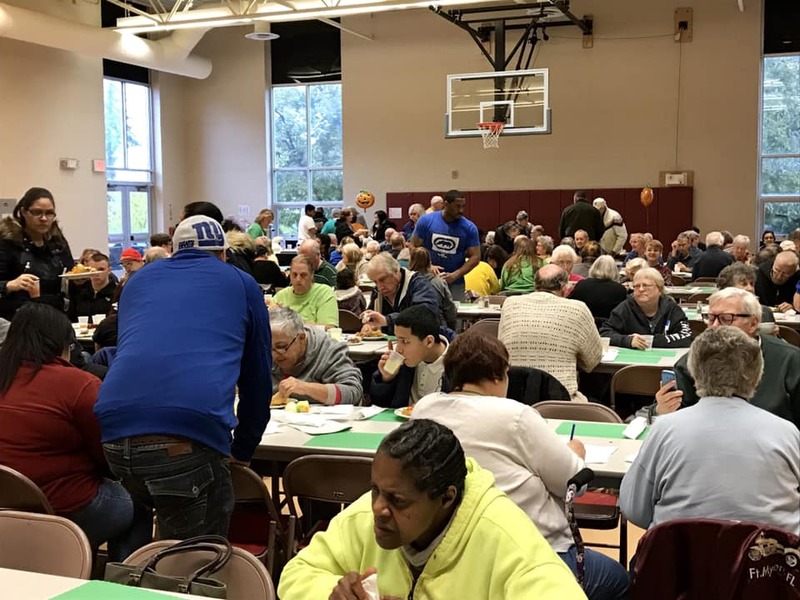 Our Community Dinner was started in 2013, feeding people the last Saturday of each month, to help those who are short of money and/or food. Now it has changed to exactly what community is defined by, all the people living in a particular area. We feed people who live alone, people new to the area and families that have many children that can not afford to take them out to dinner. God’s love is free and so is the food, we try to show by our action, not words, God’s love. At each dinner we have free crafts and books for kids. Aldergate is trying to show by actions what God’s love is. Someone who does not have time to cook, can come to the dinner and just have a warm dinner to feed the stomach and soul.